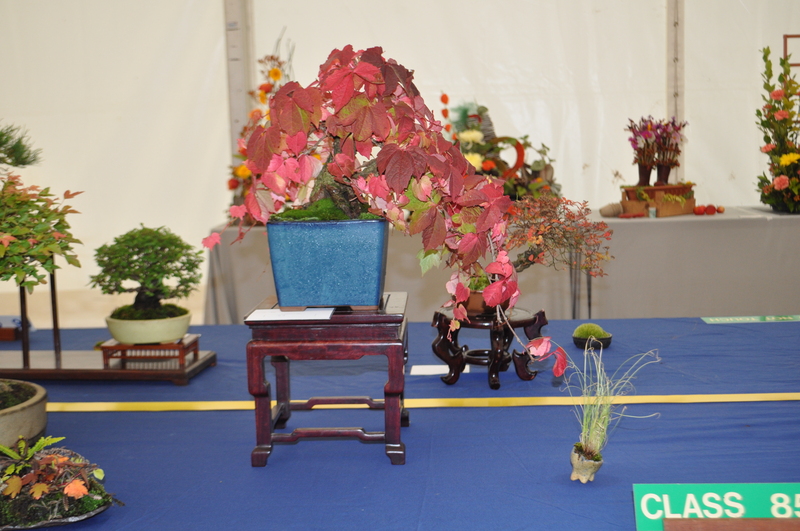 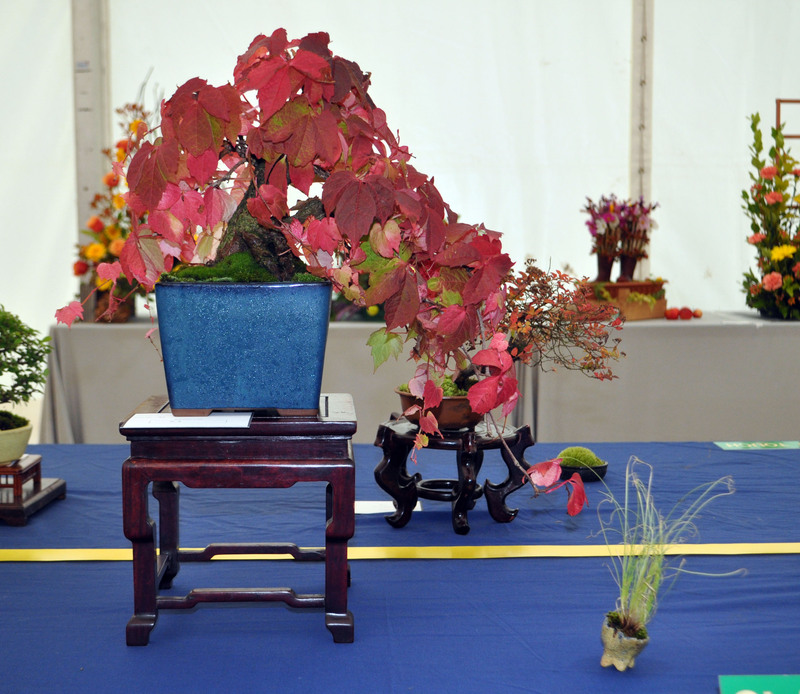 Owner: Ben Follis – Joined the NIBS as a transfer from the Wessex Bonsai Society in 2010, current Committee member. 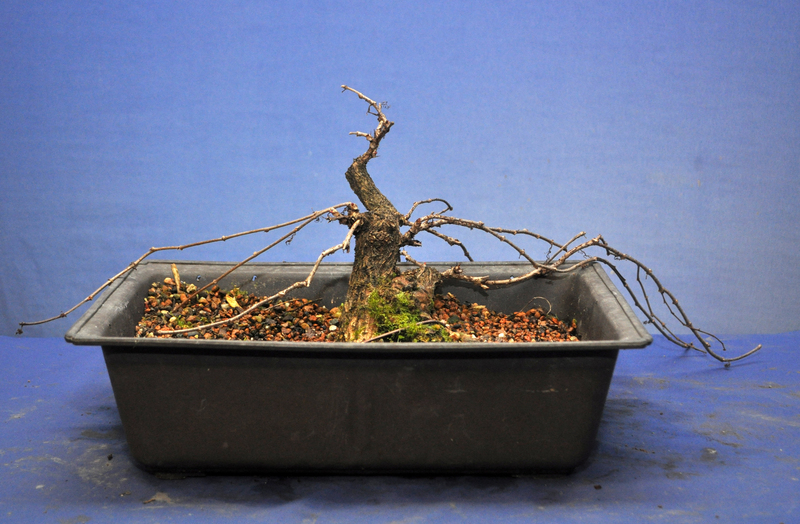 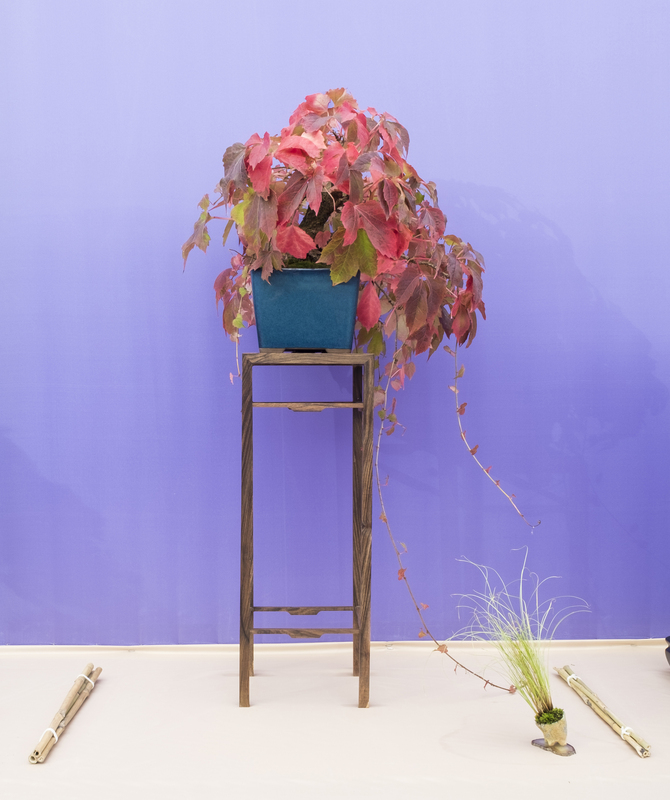 History: Ben collected this tree from a garden where it had been a creeper growing on a wall. 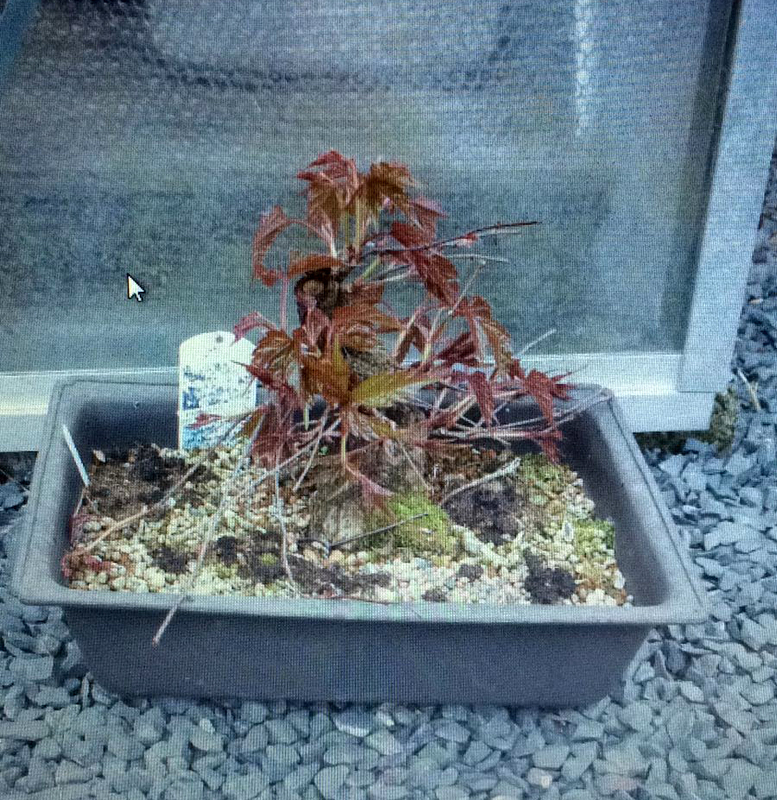 It was placed in a training pot for a few years and in 2014 transferred into a semi cascade pot. 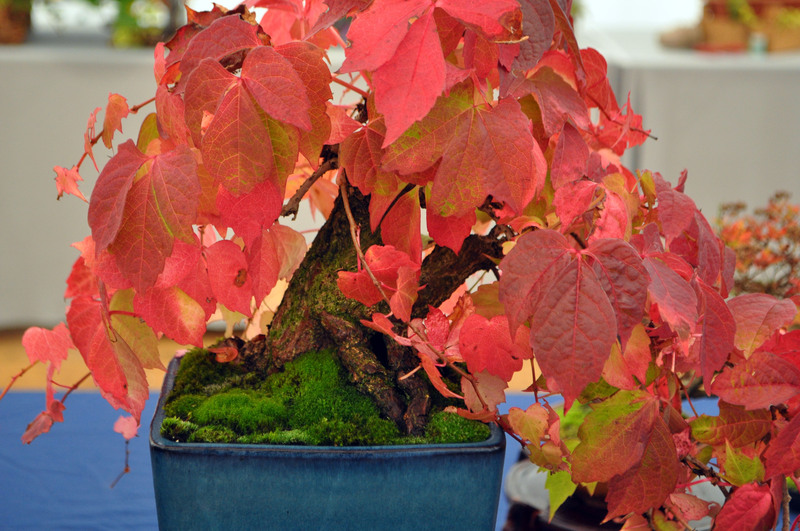 The Autumn colour is by far one of the most striking you will find and not a common species for bonsai either. 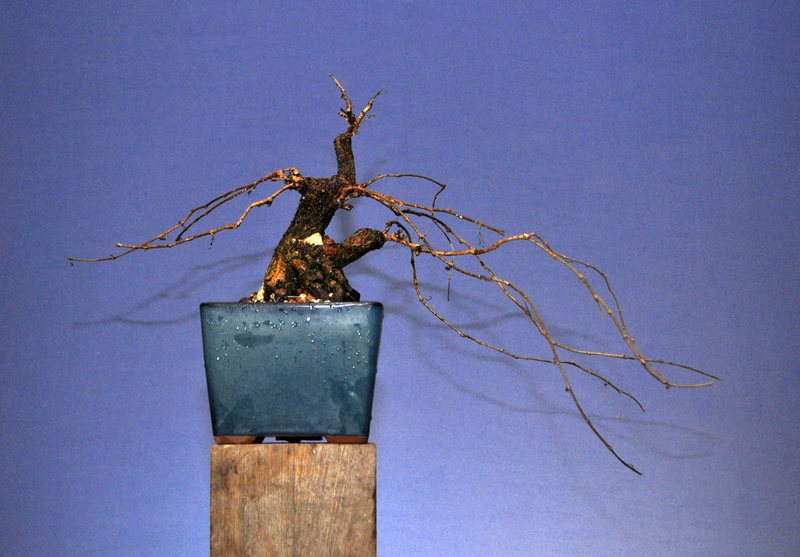 This tree was selected for Bonsai3o to exhibit this unusual species and hopefully show it’s colour to best effect.